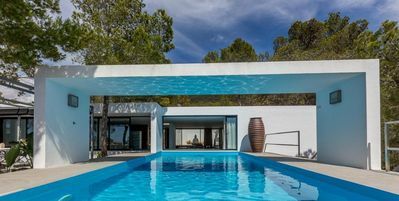 Ultra modern and luxurious villa of 450m² located in the highest part of Cala vadella area, very well integrated in the environment. 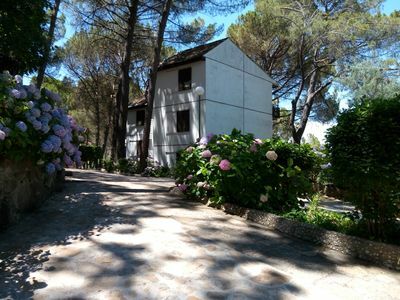 On a plot of 10.000m ² fully fenced in the middle of a pine forest, you would enjoy absolute tranquility and stunning sea views. 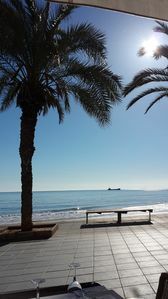 Beaches of the West coast of the island are situated within a radius of maximum 10km. 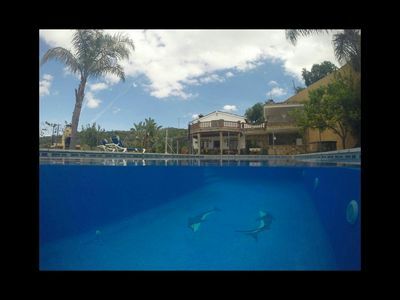 Cala Tarida, where our local office is located, is 5 minute-drive away. 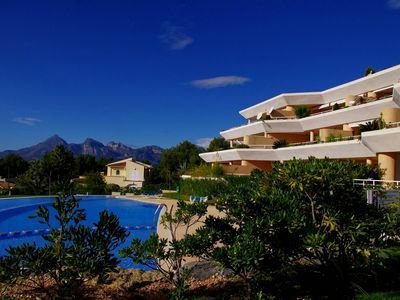 The village of San José village is 5 minutes away by car and Ibiza town at 20km. Entrance through a beautiful garden well maintained. Large lounge dining room with bar, plasma TV, Sky and Astra satellites, DVD player, audio system and iPod dock. 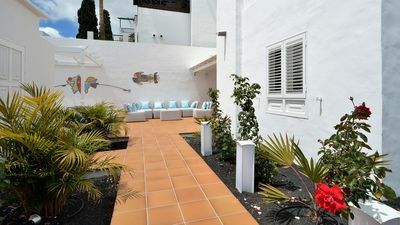 Direct access to the pool terrace and the Japanese style garden. 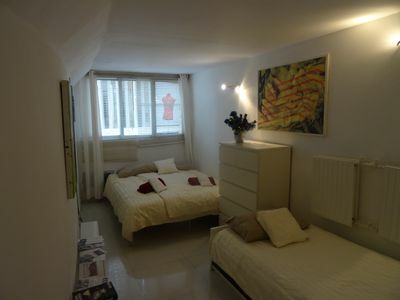 1 double bedroom with king size bed and complete bathroom with shower en suite. Double access. 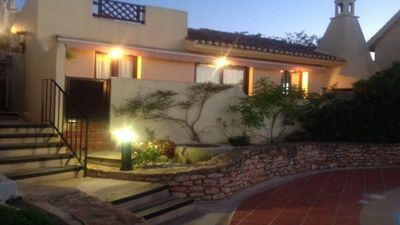 1 double bedroom with king size bed and complete bathroom en suite.Outside:Open Air gym.Terrace overlooking the sea and the surrounding pine forest. 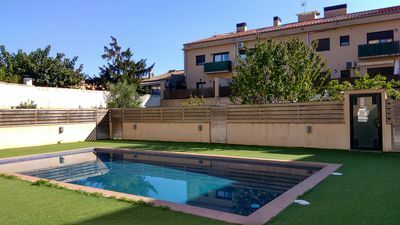 Private pool (10mx5m) with automatic LED colourful lighting. Covered terrace with outdoor dining area for 8 people. Land of 10.000 m² fully fenced. Laundry with washing machine and dryer machine. 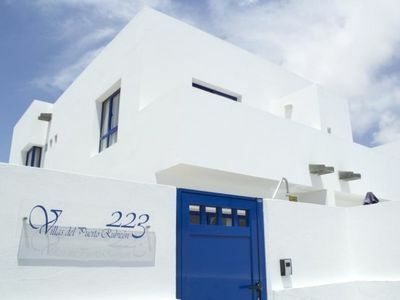 New high-tech insulation system keeping the villa cool and airy in summer and heated in winter. All floors are micro latex, trendy! 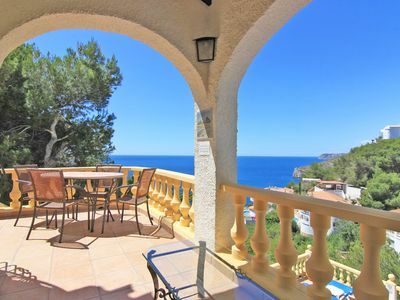 This villa, in Cala Vadella, boasts gorgeous sea and mountain views sleeping 10 people. 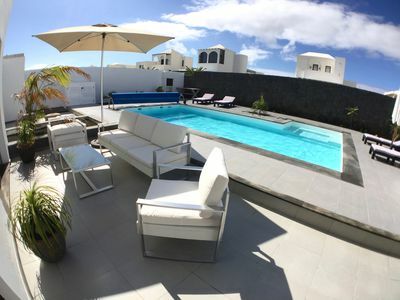 The villa offers superb accommodation, including modern luxuries such as a swimming pool (10m x 5m), open terrace, internet access and a television. 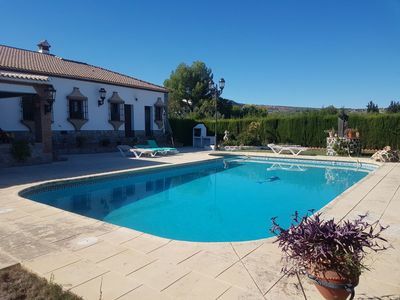 This wonderful villa sits on a 10000m² plot of land and allows pets. 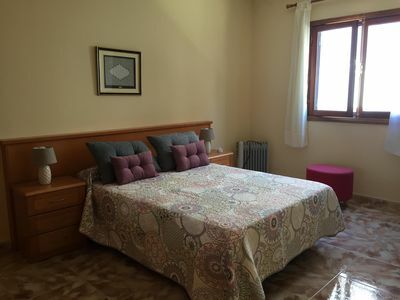 A security deposit of €6000 is required for this rental. 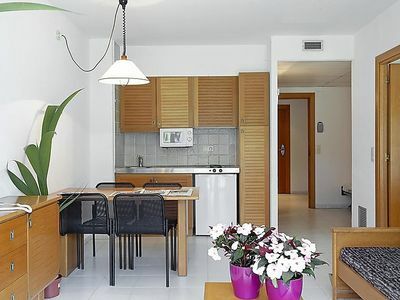 Sunny two bed apartment close to the beach: a truly spanish experience. Stunning modern villa with jacuzzi. 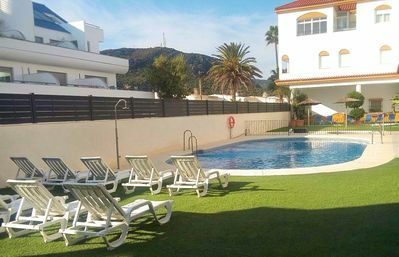 La Manga Club - El Rancho Detached Villa free wifi, sky sports, lovely views.